Chittagong Hill Tracts Tour: In hill tracts tour, you can see aboriginal life, jungle life, colorful tribal life, Buddhist temple, blue water lake- Foy’s lake, cloud touching hill, best trekking in Bangladesh and waterfall etc. It is a place for trekking in the mountain to see waterfalls and real tribal life style. Chittagong is the second largest city of Bangladesh. It becomes business city for sea port. There are old Portuguese enclave of Paterghata, most impressive mosque buildings and a colonial Church. An ethnological museum in Agrabad area displays tribal life style of Bangladesh. Nice views of this area cooling breezes from fairy hill, Reajuddin Bazar, goldsmith lane and a Sampan river are really interesting places. North of the city is ship breaking yards that one can experience how people break ship. Sitakundo is the historical Hindu religious place. It is one of oldest temples in subcontinent about 37 km from Chittagong town. Besides there are Botanic garden and Eco park. Chittagong hill tracts cover three districts Bandarban, Rangamati and Khagrachori. Mostly attraction is for hill tracts and tribal people. 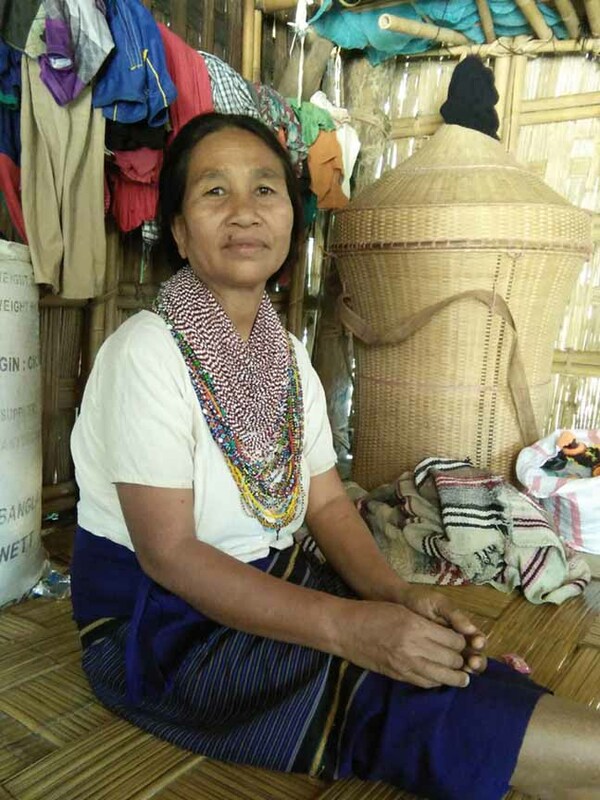 About half million tribal people of fourteen unique tribes live in hill tracts area with their respective culture and outfit. Traditional life style of these people is still preserve as maternity leading family, tribal king and headman. Bandarban is the most attractive hill tracts for trekking, jungle walk and experience tribal life style which is about 92 km far from Chittagong. Tazingdong is the first highest peak 4632 feet and Kewkaradong is the second 4000 feet in Bangladesh. Flora and fauna of Bandarban have made fascinating picturesque attraction to tourists. Chimbuk hill is a unique attraction in Bandarban like Darjeeling of Bengal which is about 2000 feet high from sea level. The zigzag road to the south of Bandarban along with Sangu river shows an awesome view. It seems that it is about to touch the cloud by hands. There are other attraction Prantrick lake, Sangu river, golden pagoda, Ramjadi pagoda, Rijuk waterfall, museum of tribal people, Nilachal, Sylopropat waterfall, Boga lake with awesome view, Double falls and Megla. 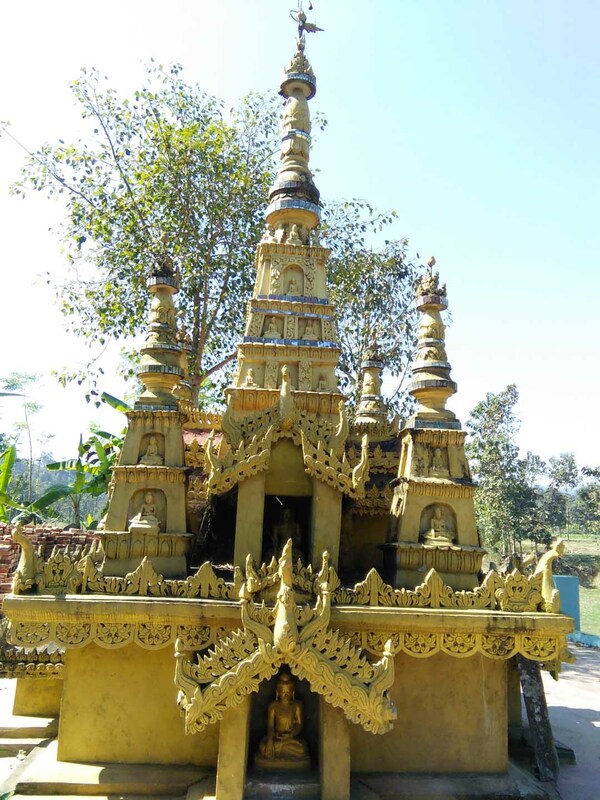 These obviously will attract you in Chittagong hill tracts tour. Rangamati means the color full land with natural beauties which is about 77 km far from Chittagong. It expresses its beauty with green view of trees, plants, waterfalls in heavy forces and Kornofully river in full wave. Famous lake Kaptai was built in early sixty. This lake is of blue water. Boating in this lake is prime attraction. There are also hanging bridge tribal museum, temple and ethnic group. A large number of Buddhist community lives here. Khagrachary another hilly district is about 112 km far from Chittagong. It presents natural beauty and hill life style. This district is bounded by the Indian states. Alotila hill is in deep forest with wild beauty, tribal life style and a dark cave of inner dimension nearly 100 meters long through hill stream. Mong Rajbari means king house of Mong where tourists can see a royal bed made of ivory. The forest and hill of Guimara includes an abandoned pond of former Tripura king, once it was prohibited to go. A remarkable lake known as the Mathai pukiri is 500 meters above from ground level at Nunchari. According to legend, Tripura tribe believes that this lake is of the their God that is why it never dries up or becomes dirty.